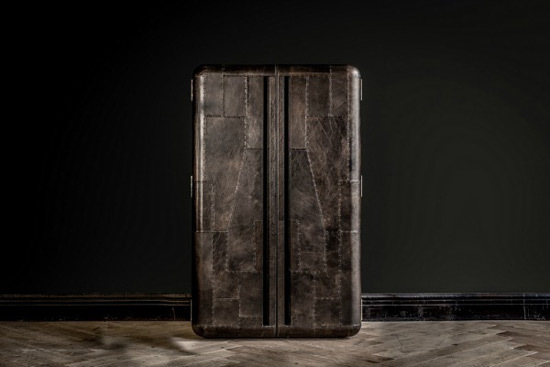 VeryFirstTo has partnered with British furniture and interiors company Timothy Oulton to offer the world’s most remarkable bar cabinet. 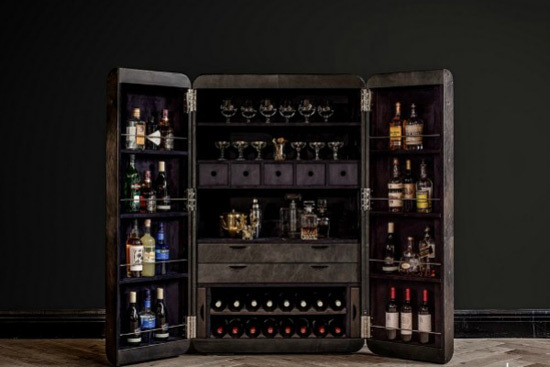 This beautiful handmade cabinets with vintage finishing touches comes stocked with some of the world’s finest drink and cigar which, the world can offer. Also, as a pleasant surprise, the award-winning barmen, Marian Beke will come along with the cabinet and spend the weekend with you. 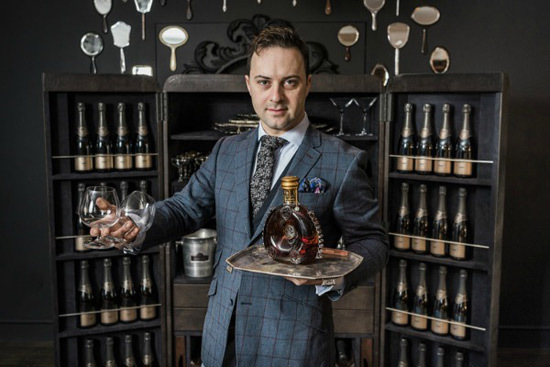 Not only will he create magnificent bespoke cocktails according to you and your guests’ palates and mood, but he’ll deliver his famed mixology master classes too. 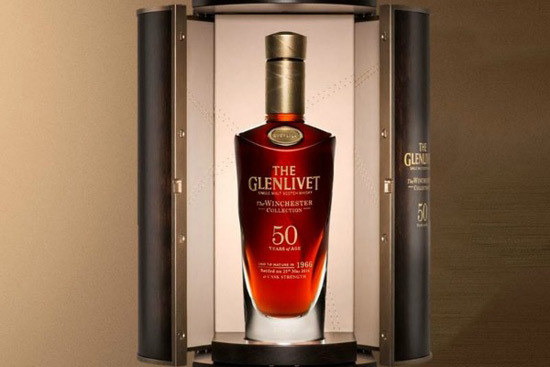 The Ultimate Bar Cabinet contains extraordinary drink, curated by Harrods, including: The Glenlivet Winchester 50 Yr Old Single Malt whisky, Domaine De La Romanée-Conti, Romanée Conti 1997 wine, and Louis Roederer, Cristal Gold Flacon Jeroboam, 2002. 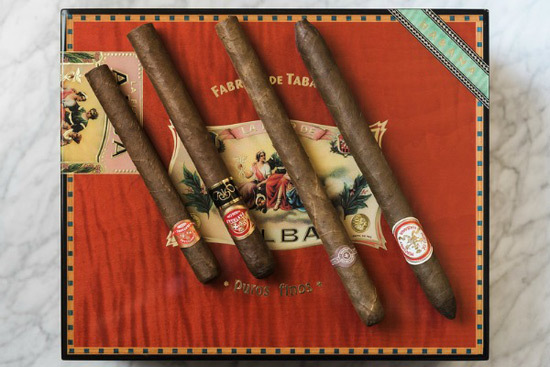 The smoker’s dream line-up of cigars curated by James J Fox (est. 1787) includes: Partagás Gran Reserva Lusitanias and Hoyo de Monterrey Diademas Vintage 1980’s. 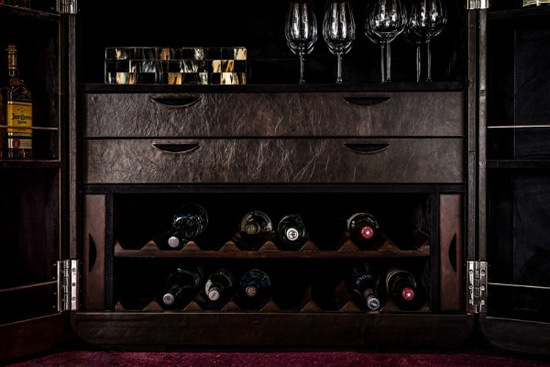 Marcel Knobil, founder of VeryFirstTo said, “Thanks to a combination of the most beautifully crafted furniture, some of the world’s rarest drink and cigars, and the talents of one of the globe’s top bartenders, VeryFirstTo is offering the most outstanding bar cabinet available. The entire package of the Ultimate Bar Cabinet costs ($148,600/ €136,412/ £121,448). This includes the cabinet, drinks, cigars and services of Marian Beke for the weekend. Delivery is separate and depends on the country it is delivered. Besides the package, you can buy the cabinet ($7,350), drinks and cigars individually.